A few weeks ago, someone googled “I Wish I Didn’t Have Aspergers.” An autism blogger saw the phrase pop up in a keyword search, and wondered who the person was — wondered if they found what they were looking for. 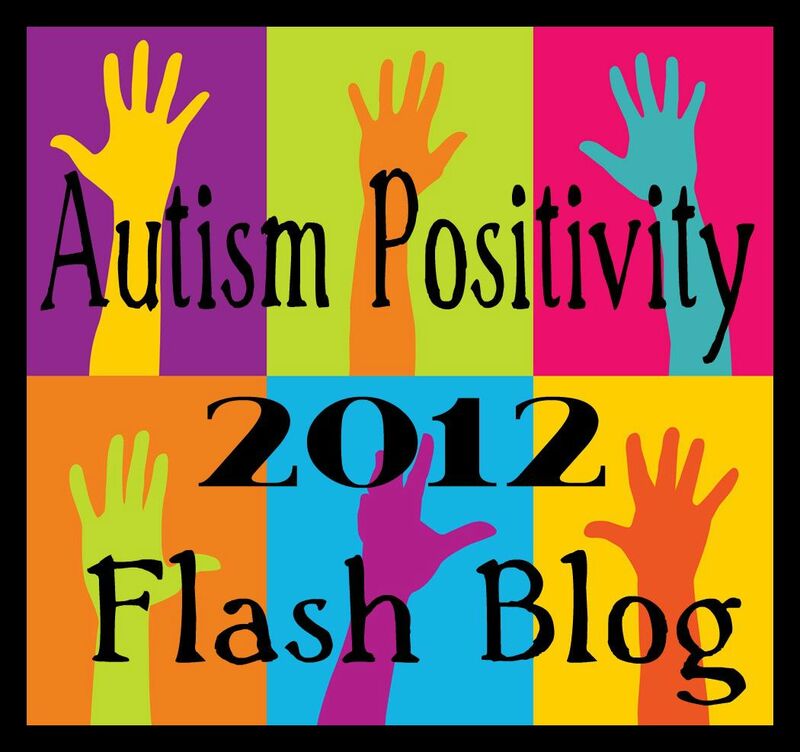 The blogger, along with other autism bloggers, wanted to create a site that contained “support, wisdom, and messages of hope” for those with Asperger’s and with other Autism Spectrum Disorders. Here is my letter to that person. I don’t know your name, how old you are, or where you live. I know nothing about where you are in life, or what you’re going through right now. I do, however, understand searching for answers to issues that impact your life in a big, sometimes negative way. I am the type of person who needs answers. When I learn about something new, I look up everything I can find on the subject. Sometimes I find good information. Sometimes I don’t. Not finding what I’m looking for isn’t that big of a deal when I’m researching cameras, but it is when I’m trying to understand PDD-NOS, an Autism Spectrum Disorder with which my young daughter was recently diagnosed. I wonder what answers, if any, you found. Did you find other people who, like you, wish they weren’t on the Autism Spectrum? Did you find people that wished the same for their loved ones? Did you find sites that listed, in detail, all the things that are “wrong” with people with ASD? Because there’s a lot of that out there. But the thing about those sites, the ones that are clinical and have list after list of all of the things you can’t do, is that they’re not looking at people on the spectrum as people. People with hopes and dreams. People who struggle to fit into a world not made for them. People with friends and family that love them, and want to be there for them. I hope that if those are the sites you came across, you kept searching. Because the clinical information doesn’t see how smart you are. It doesn’t see the effort you make every day to learn, to have and keep friends, and to notice those around you. It doesn’t see that people on the spectrum have success in their lives, too. That they’re all unique, and worthy of respect and appreciation. That they are loved by many, even when it doesn’t seem that way. I hope you found information that gave you hope. Not false hope, not smiley faces and “it’s all going to be ok in the end.” Not “everybody is autistic in some way.” But real hope in that while you struggle with Asperger’s, Asperger’s doesn’t define you. While its traits shape your personality and your experiences in life, it isn’t what makes you who you are. I hope you found real hope that the effort you put into everyday life now is the same effort that will see you through, because it will. That same effort will lead to successes in your life that you’ll be proud of. The determination to keep getting up after getting knocked down, the willingess to try again, the decision to live, and have joy, in a world that doesn’t always think you “fit” — all that is what makes you you. I hope, that if you search again, this time you’ll find a huge network of people that will be there for you. That can understand what you’re going through. That can offer support, and can listen. A place where you’ll always be welcome, and belong. I don’t know what it’s like to have Asperger’s. I can’t tell you that it’s all going to get better. But what I can tell you is that throughout your life, by many different people, you will be loved, and maybe more importantly, liked. That there are people out there who see the contributions you bring to the world — contributions only you can make because of the unique way you view and interact with life. And that the world is a better place because you’re in it. Therapists, Testing, and Neuropsychologists. Oh, My!